In the heart of Harrogate, in the well established neighborhood of Lincoln Memorial Estates, you will find this beautiful 4 bedroom 2 bath 1 1/2 story home that boasts over 3000 square feet of living space and a 2 car attached garage. Lots of places to entertain with a Living Room, Family room plus a den too! 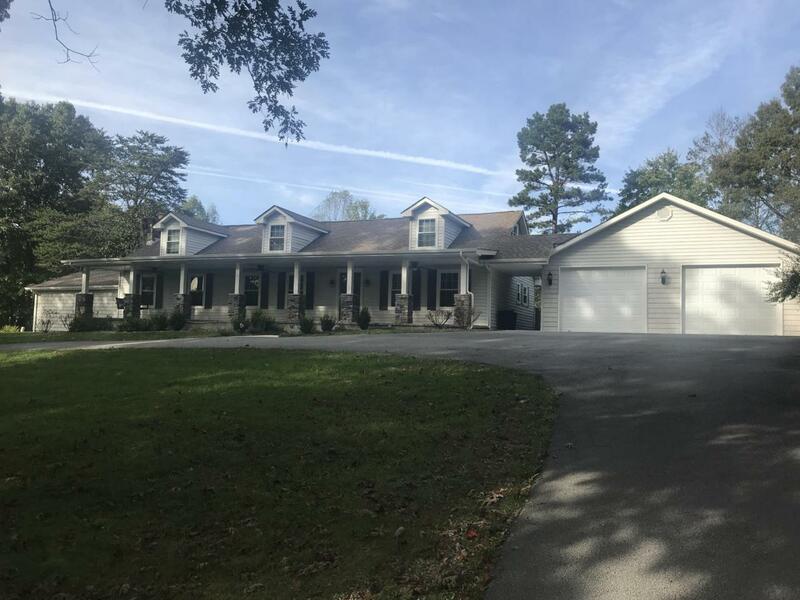 This home sits on a level, fenced back yard with just over a half acre of land with lots of shade trees and a paved circle drive. Sit back and enjoy the crisp fall days with a cup of hot chocolate on the large covered front porch! Listing provided courtesy of Heartland Real Estate, Llc.